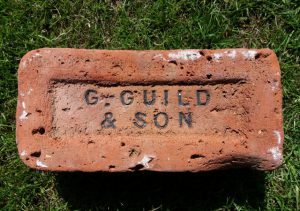 George Guild & Son, Brick and Tile maker, Glamis. 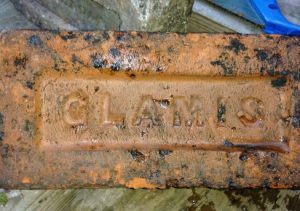 Found by Andy Blackie in the Glamis area. 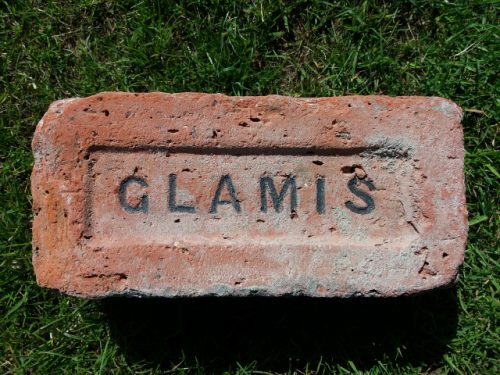 I am not in possession of this brick. 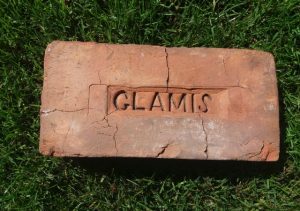 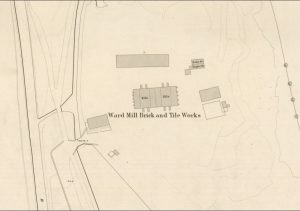 Glamis Brick and Tile Works, Glamis . 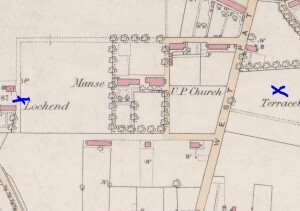 . . . .
Found Dundee. 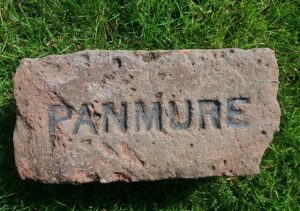 Guild & Anderson, Panmure Brick and Tile Works, Carnoustie. 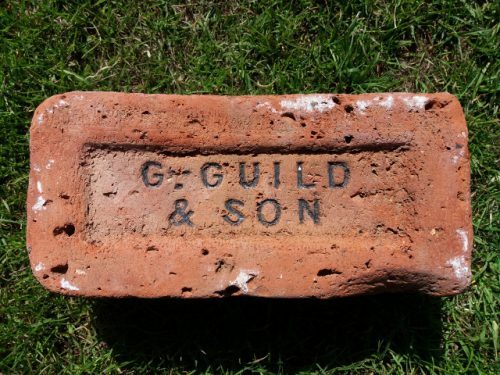 Oversized brick 12″ x 5 1/2 ” x 3″ . 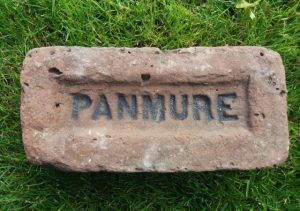 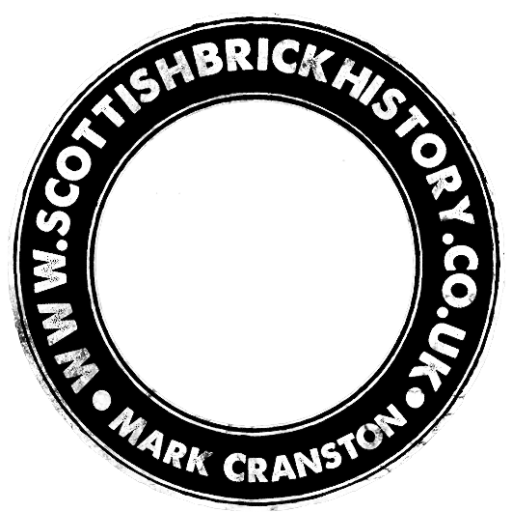 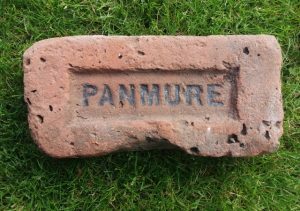 . .
Found Dundee Guild & Anderson, Panmure Brick and Tile Works, Carnoustie. . . . .